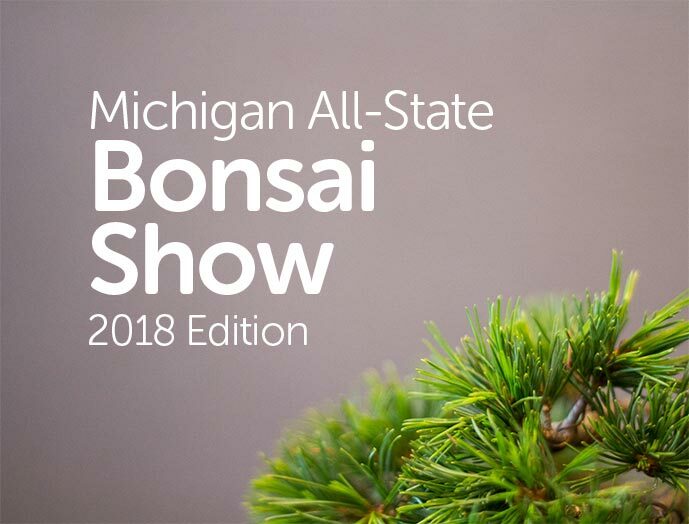 The 2018 Michigan All-State Bonsai Show took place May 12th & 13th at the Meijer Gardens in Grand Rapids, MI. 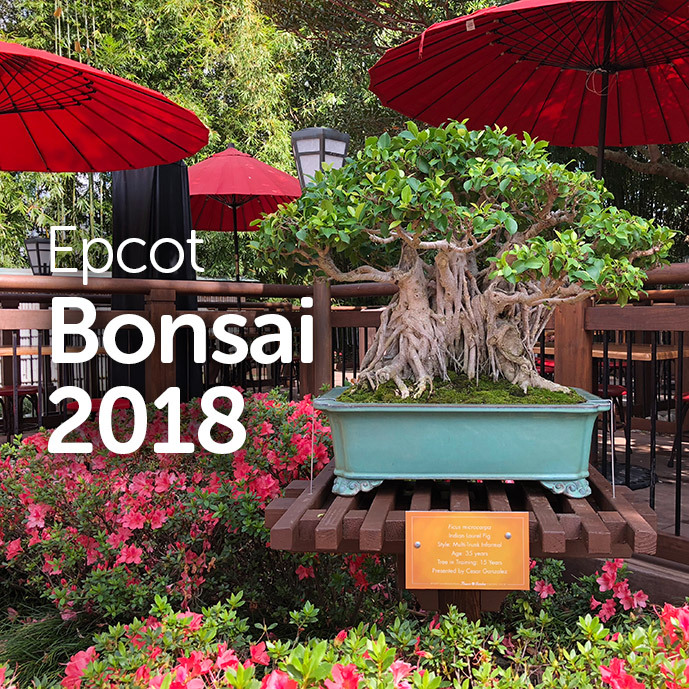 Beautiful trees from all over the state were displayed during this two-day event, and plenty of trees were for sale in the vendor area next door. 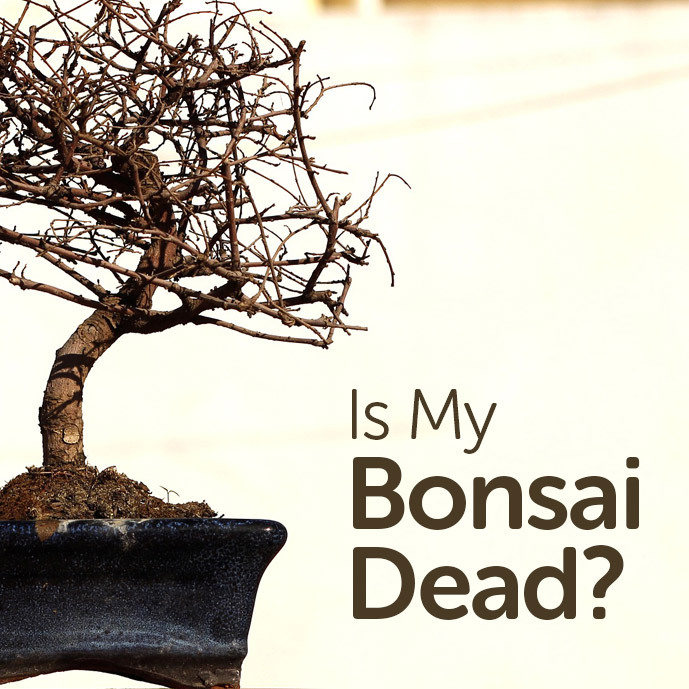 Is My Bonsai Tree Dead? 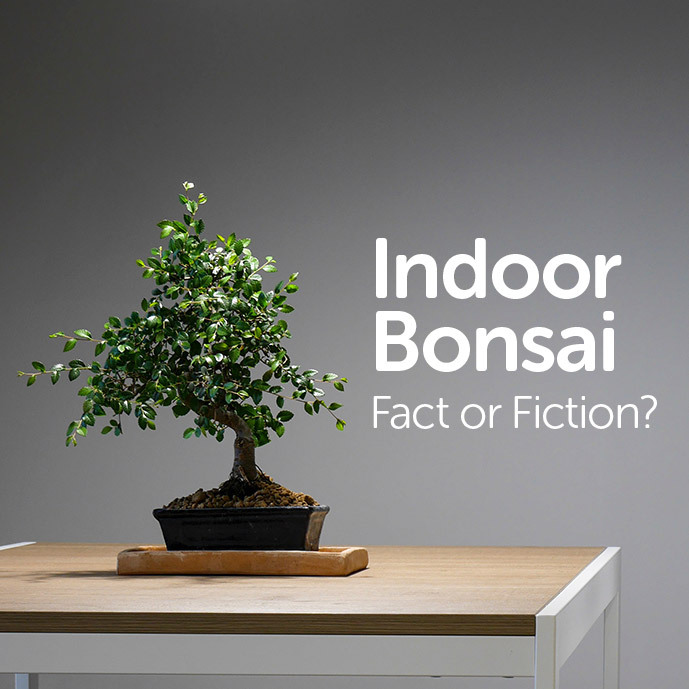 Indoor Bonsai Trees: Fact or Fiction? 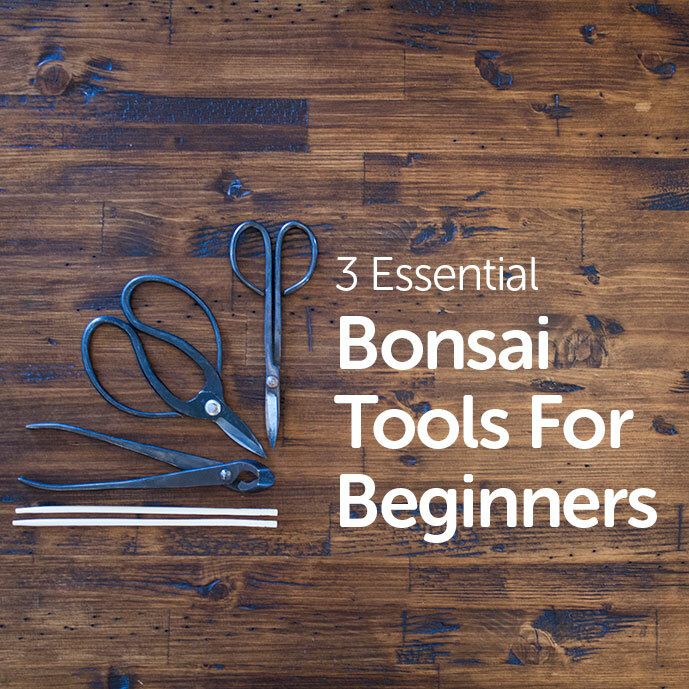 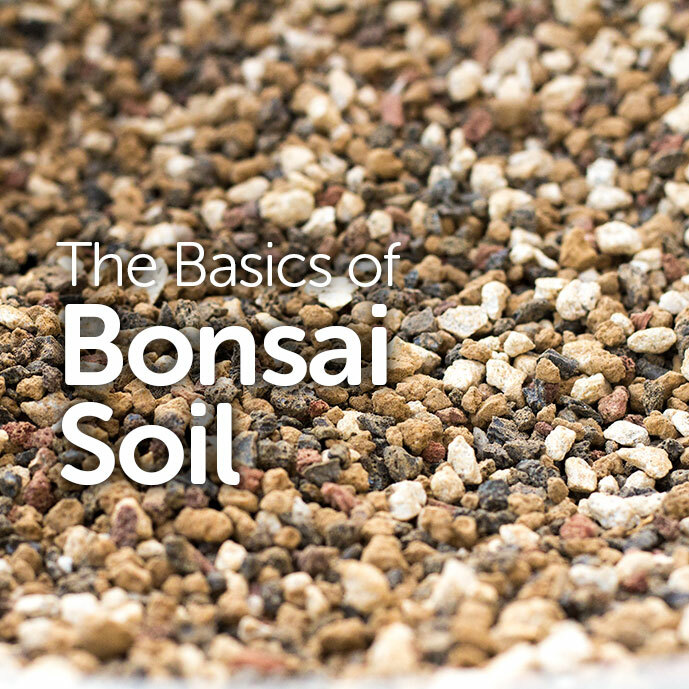 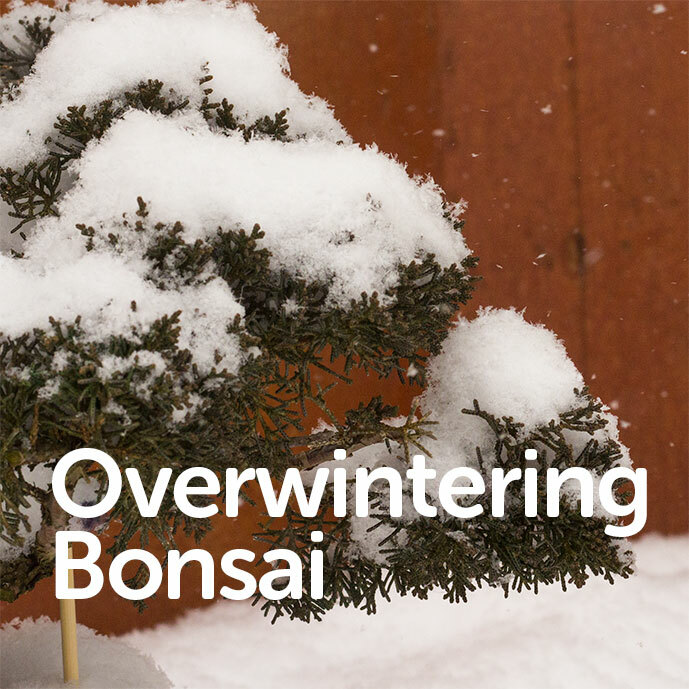 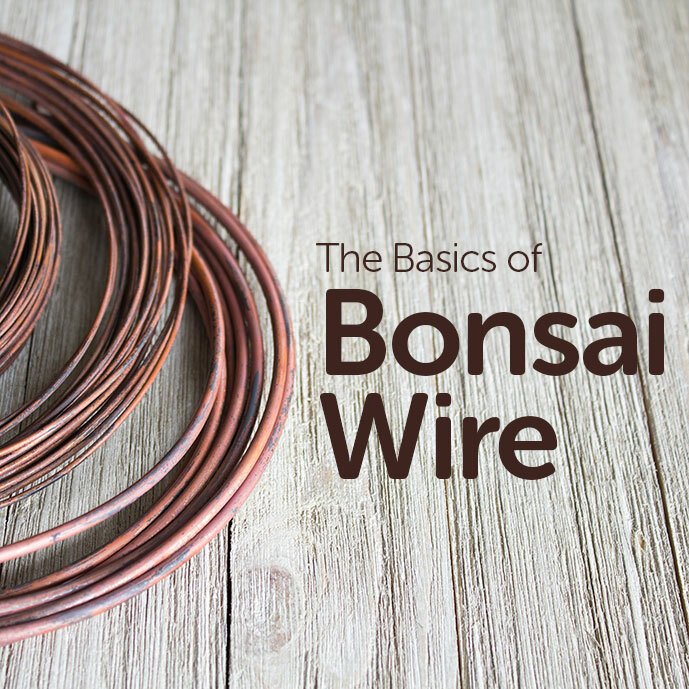 Are you new to bonsai? 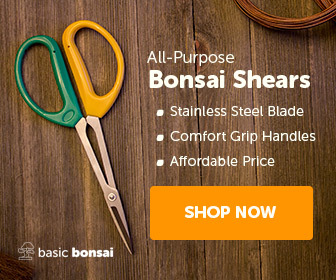 If so, you've found the right place. 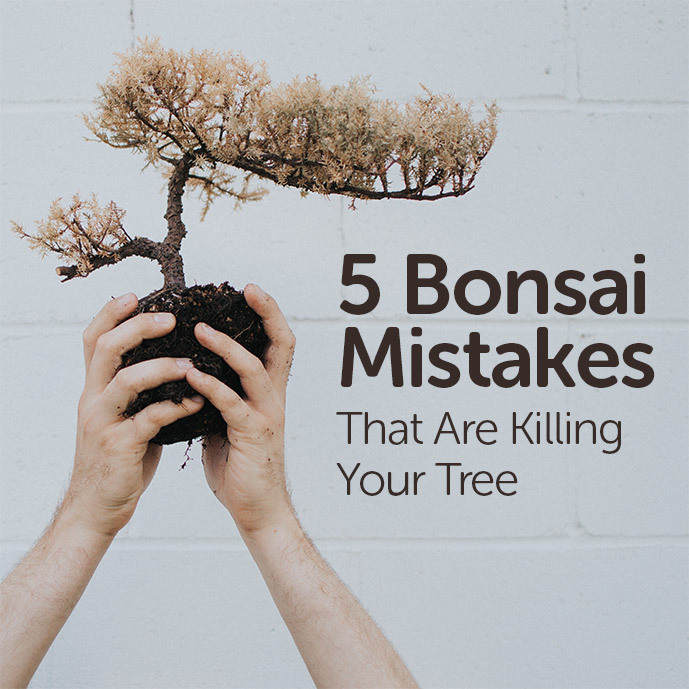 We'll explore how to keep your tree alive and healthy. 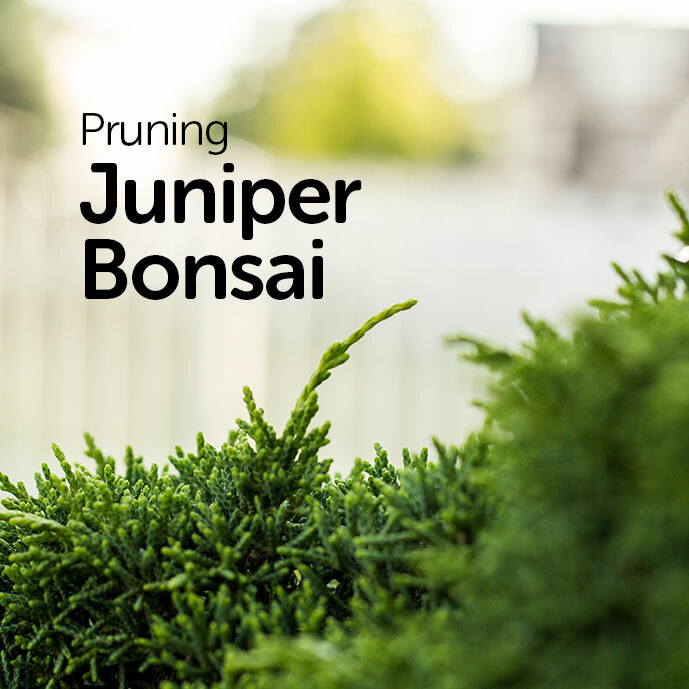 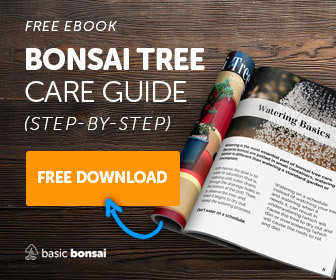 Our Bonsai Tree Care post is a good place to start.